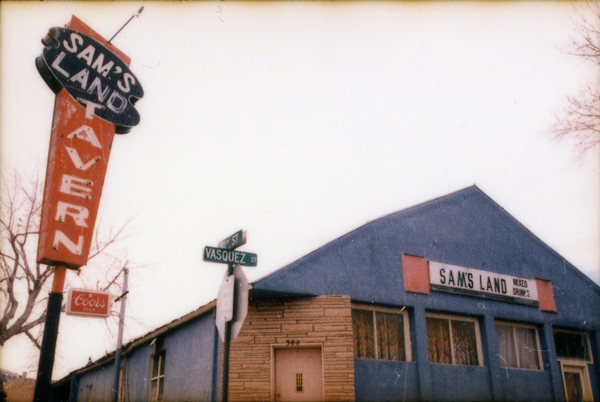 Once upon a time, word of mouth was the only way to sell beer. Today’s advertising professionals have many tools at their disposal, some of which will be presented in this newest exhibit, Calendar Girls to Cowboys: The Art of Selling Coors. 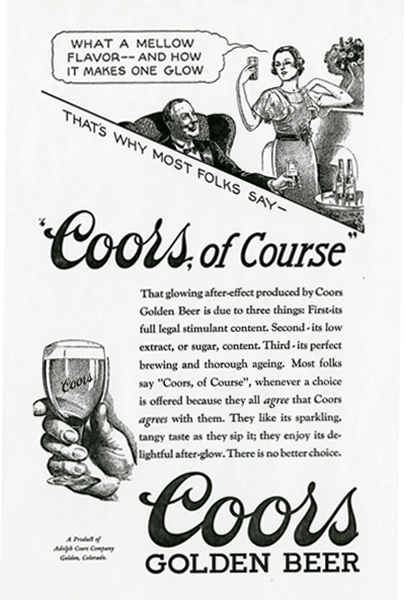 Despite an aversion to advertising or a degree in marketing, Adolph Coors, Sr., founder of Golden’s famous brewery, knew how to sell his beer. He worked hard to make the best beer in the world with the belief that the quality of his product would speak for itself. 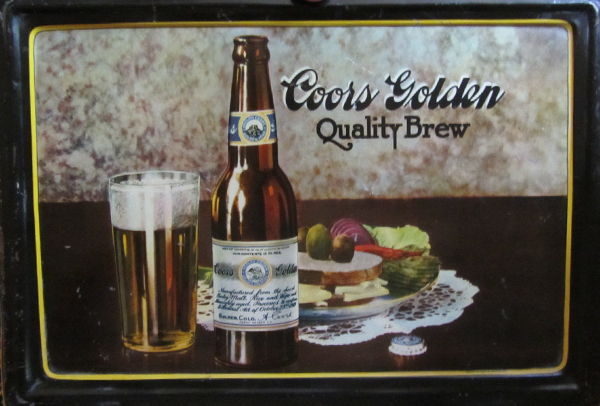 Even though demand exceeded supply, the Coors Brewing Company still put its name out there—on everything from newspaper ads to beer trays, matchbooks, and signs. 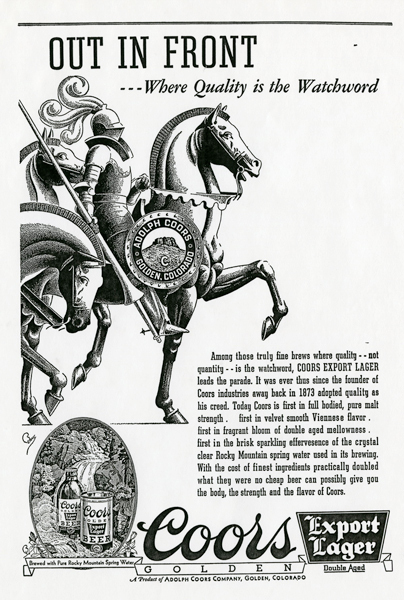 Coors released its first illustrated ads in 1893 in the form of calendars that featured, you guessed it, female figures. Some things haven’t changed, and the one displayed is a beauty. 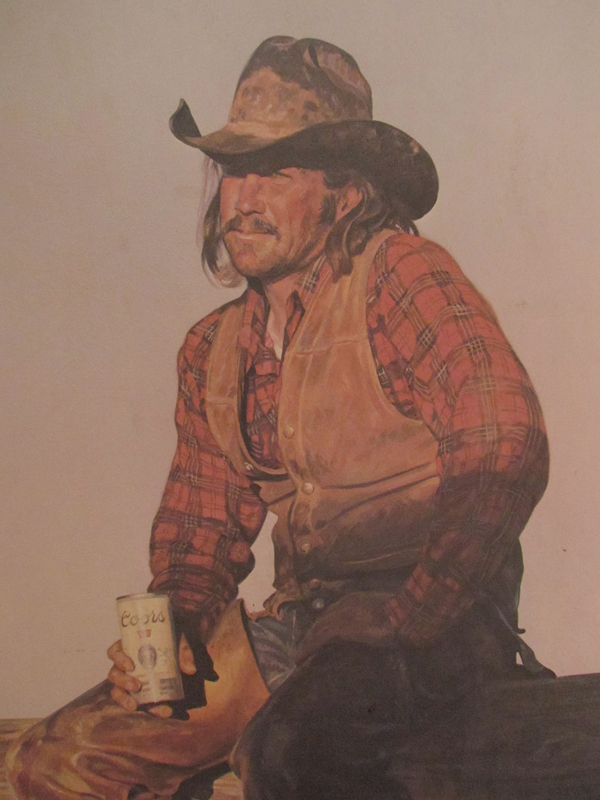 You’ll also meet Coors’ first and second ad men, go behind the ubiquitous waterfall campaign, and find the inspiration for the Coors Cowboy Collector’s Series of Western American Art by Gordon Snidow. 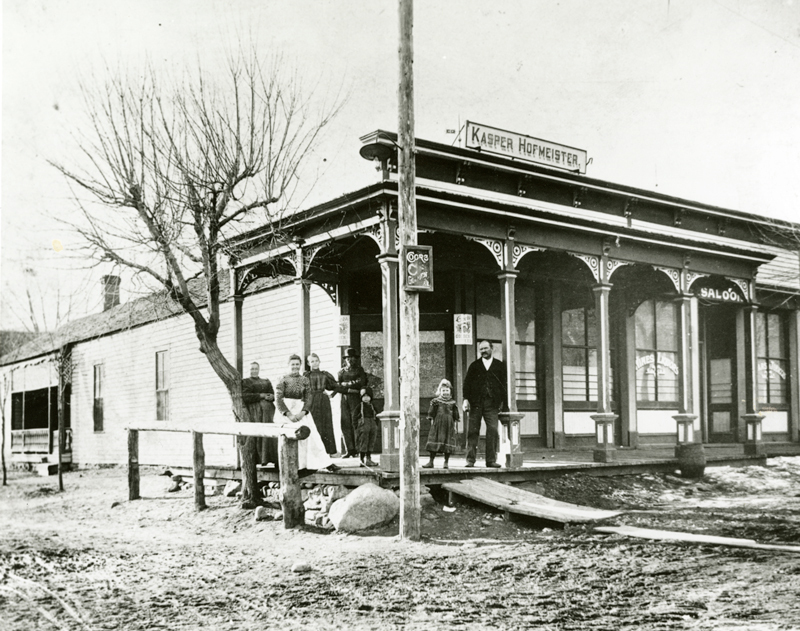 The gallery is designed to evoke a tavern, complete with pool table and a special nod to one of Golden’s favorite watering holes, the Goosetown Tavern (see photo below) which graced the corner of 10th and Vasquez Streets from 1873 until 1998. While there’s no beer on tap, guests are free to get reacquainted with “America’s Fine Light Beer” and shoot some eight-ball. 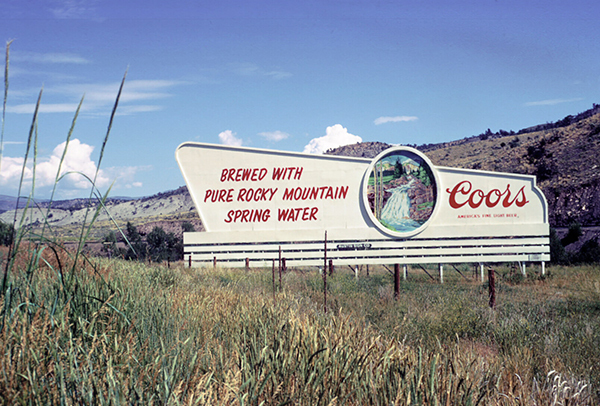 Don’t miss this opportunity to see 50 rare and classic Coors signs on loan from 10 private and corporate collections—many of which have never been publicly seen.